Person with lots of beauty products! Love doing my skin routine and makeup! Love shopping beauty products and finding something new! Beauty products make my life more beautiful! 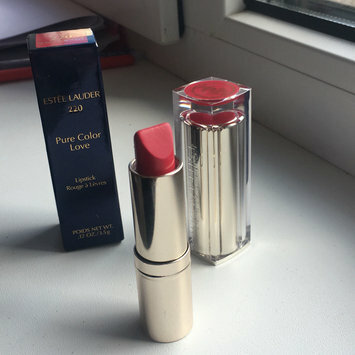 Pure Color Love Lipstick - #220 Shock & Awe-3.5g/0.12oz The packaging is beautiful, but the shape of lipstick is not really comfortable, it has triangular double-slanted edges. Lipstick provides medium to full coverage and felt hydrating on the lips. Smell is nice, creamy formula. Stunning colors, I will buy another ones too! I use it after cleansing and before toner. 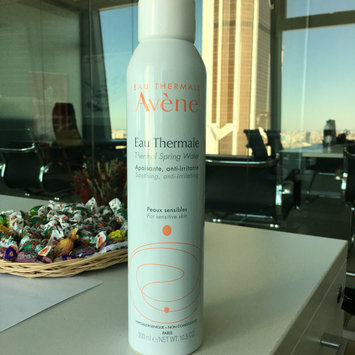 Cleanse my skin, dry it and after spray avene. It helps if you like taking bath in hot water, really cools the skin down. 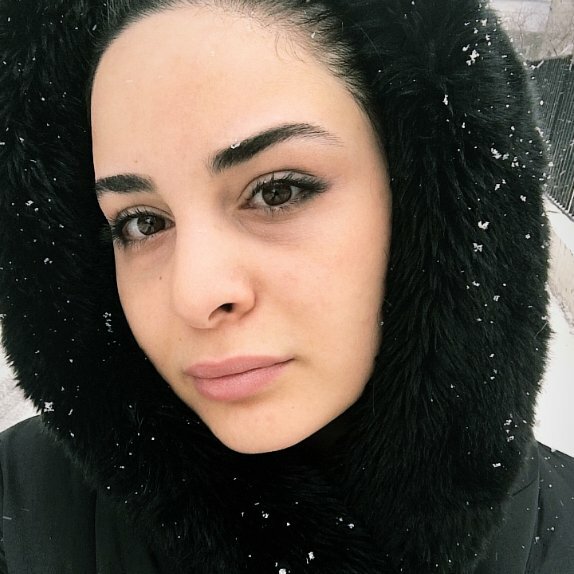 I also like effect even after finishing my routine or even after makeup. 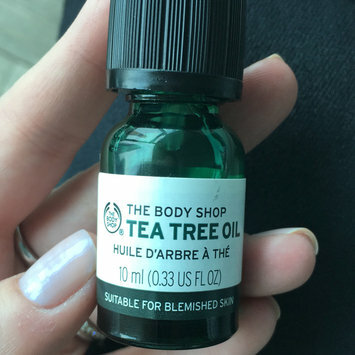 During the day I use it for 4-5 times while sitting at work as closed space really dries my skin. Always using it while flying too! 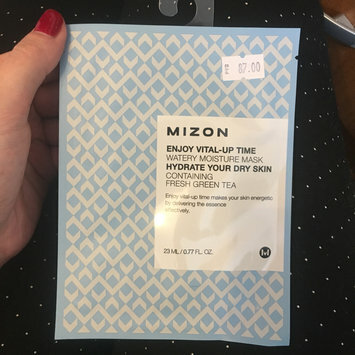 I bought this mask but in different color, which contains fresh green tea.It really made my skin energetic by delivering the essence effectively. It is really affordable, use it once a week. One minus is that mask is not quite comfortable, feels like its smaller than my face shape. I am really impressed by this sheet mask. 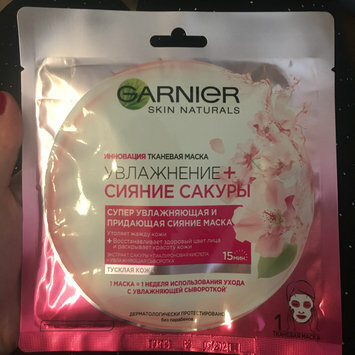 The mask left my skin feeling a lot smoother and healthier in just 15 minutes, has a really nice scent, is affordable and easy to use.This product is a must have! I like this product, sick consistence keeps skin hydrated. Very comfortable applicator, small amount of cream goes a long way. Really refreshes and softens the delicate skin around the eye. I don’t know if it works for fine lines as i don’t have them yet. 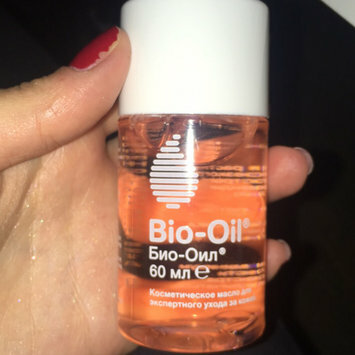 Packaging is simple, very cheap, the texture is very dry, it needs pressure to apply, applying only with lots of eyeshadow base, needs to take lots of product to achieve color on skin. I would recommend to buy another eyeshadow from Kiko called instant color eyeshadow wet and dry use. I am in love with this lipstick! I love bright red color so I always look for true red color lipsticks! The texture is good, easy to apply as it does not have matte finish. But here is only one thing i don’t like, that it does not last long, but i think it is worth it!